There is so much to see in terms of archaeology, plants, wildlife and culture. The Burren is alive. This section may give you some ideas. 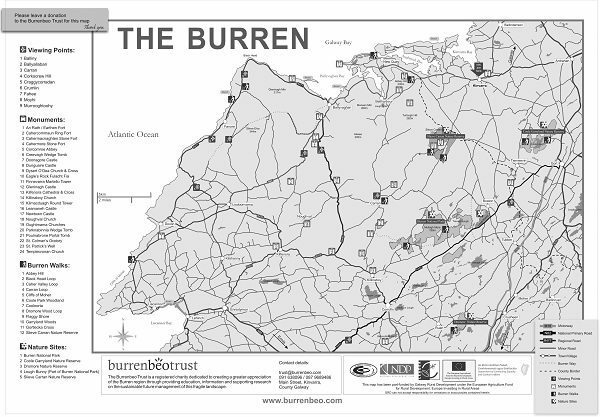 There are numerous towns and villages in the Burren area each with their unique attractions and attributes. 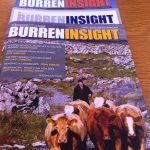 The Burren has more archaeology than anywhere else in the country to visit. Here are some suggested itineraries to get the most out of the above. Visitor Conservation – What can you do? 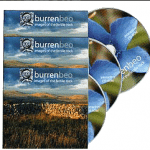 The Burren is such a special place, all of us play a role it helping thrive into the future. What can you do? We have a complete set of fieldguides and use them as a teaching tool in your classroom. These are for sale for €10 + postage by ringing 091 638096. Interested in learning more about the heritage of the region? 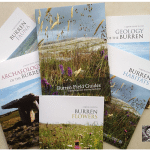 Well, Burrenbeo have compiled a series of images on Fertile Burren Rock. If you would like to pick up a copy call 091 638096. This is €10 + postage. 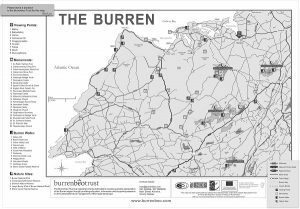 Burrenbeo Trust put together a tear away map of the region that includes all the free nature sites, monuments, walks and views. You can view it here. Or pick up a copy in our office. You can buy a series of 50 of them for your business for €20 + postage by calling 091 638096.